The Pine Ridge Pirhanas Swim Team is seeking head and assistant coaches for the upcoming 2019 swim season. We are a fun summer competitive swim team. As we work to grow our swim club, we are looking for a highly driven, high-energy individuals to lead approximately 80 swimmers of all ability levels and increase its numbers. The coaching staff will provide direct leadership, instruction, and motivation for all swim team members. Coaches will serve on a part-time basis, averaging 35-40 hours/week, which will vary during scheduled swim meets and other events, as needed. Practices are held at the Pine Ridge neighborhood pool and swim meets occur on Monday and Wednesday evenings. Job and Responsibility Description – Plan meets and practices and daily workouts in coordination with assistant coaching staff. – Promote a fun, safe, and team-oriented environment, while fostering learning and team spirit in a fair and impartial manner. – Be a role model for swimmers when making personal decisions. – Responsible for retaining and recruiting swimmers. – Identify age and skill appropriate drills for each swim level that includes starts, strokes, and turns. – Create and maintain control and a safe environment for the swimmers. – Provide stroke technique for beginning, intermediate, and advanced swimmers. – Review meet results (including disqualification issues) and provide feedback to each swimmer. – Complete all scheduling of assistant coaches; certify and submit payroll every month. 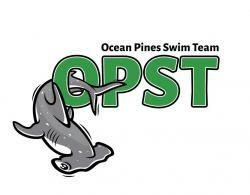 – Prepare meet lineups, including completing all entries into Colorado system and Team Unify swim databases. – Train/Mentor junior coaching staff to ensure consistency within the program. – Coordinate, participate and/or lead coaches’ meetings. – Communicate with swimmers, parents, and Board members in an effective and professional manner. – Work with the Board members and participate in Club activities (fundraising events, end of season banquets, etc.). – Build productive and professional relationships with other local swim clubs. – Report to the Swim Team Board. Responsibilities include but are not limited to enforcing policies and procedures, which ensure efficient and effective operation of pool facilities including personnel management and training. Duties involve all swimming pool operations, including first aid, rotations, scheduling for staff, public relations, janitorial duties, limited pool maintenance including daily chemical analysis/testing, pool cleaning, cleaning of bathrooms & concession stand area, swim lessons, all other duties as necessary or required. This employee should have excellent organizational, communication, and public relation skills. This is a working supervisory position requiring weekend and holiday work. Pool Ops Certification needed as well as CPR Certified. Do you love swimming? Enjoy working with kids developing new skills? Are you looking to develop your own skills? We are looking for someone who has a passion for teaching kids to swim and helping seasoned swimmers excel. Mariner Swim Club is seeking Age Group Coaches for our intermediate and developmental level groups. MSC is a USA Swimming Level 2 Club with a 40 year history of developing swimmer athletes into outstanding young citizens. We practice at Gilman School in Baltimore, MD. 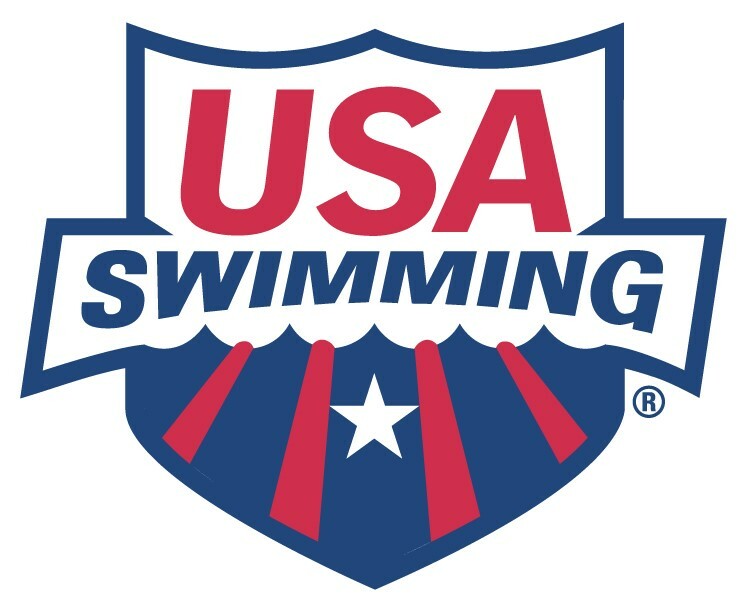 Part-time / $12.00 to $18.00 /hour Must have 2 years of coaching experience, lifeguard/CPR certification and have, or be willing to obtain, USA Swimming Level 1 coaching certification. Evening and weekend work required.